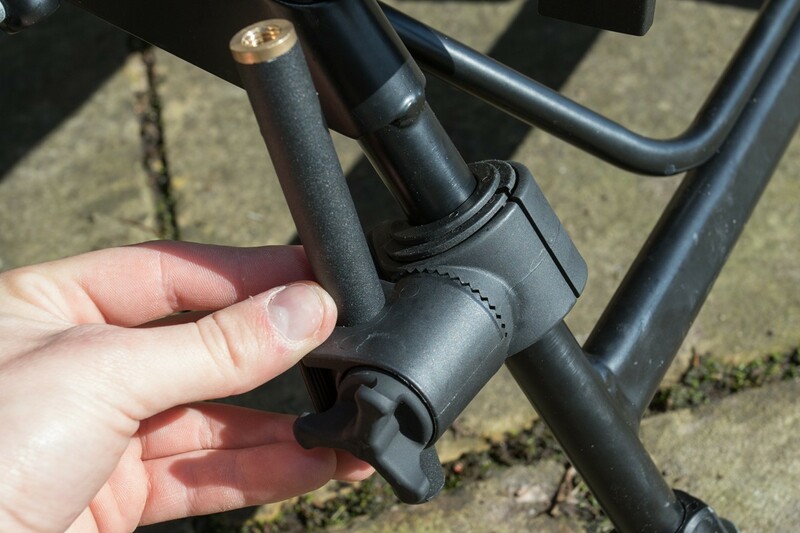 THE ANY CHAIR SYSTEM IS DESIGNED TO TURN MOST CHAIRS INTO A FULLY MODULAR SYSTEM BY UTILISING THE UNIQUE LEG BLOCK SYSTEM WITH INSERTS. 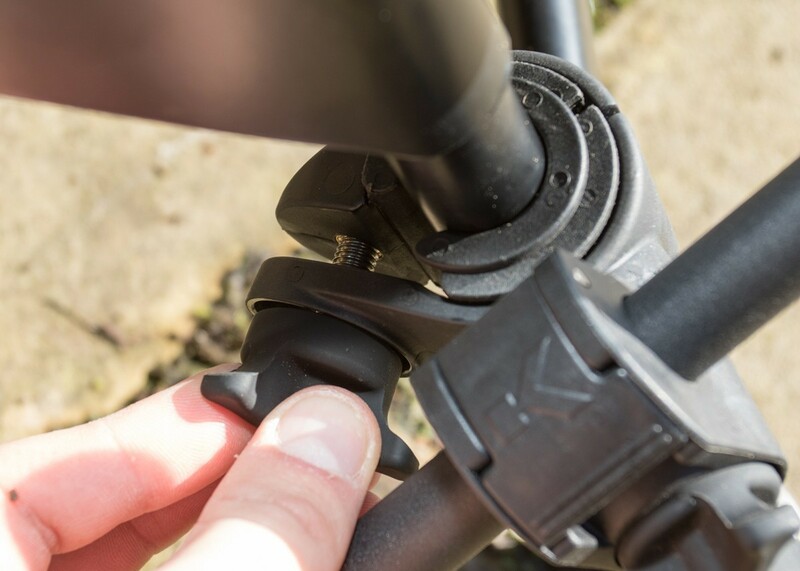 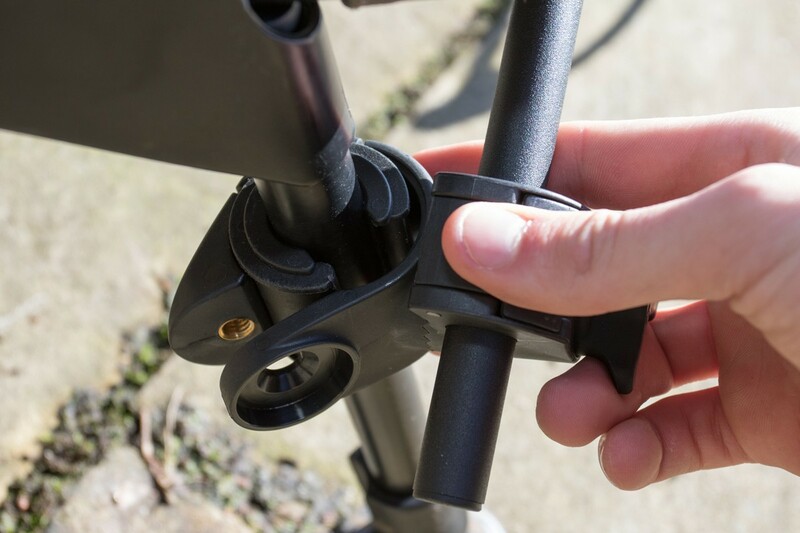 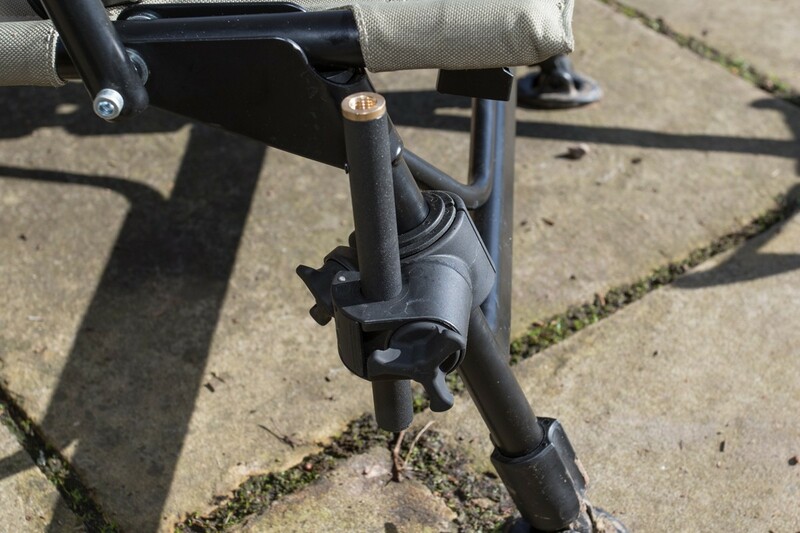 THE ANY CHAIR SIDE TRAY ALLOWS YOU TO ATTACH A STURDY SIDE TRAY DIRECTLY TO YOUR FISHING CHAIR! 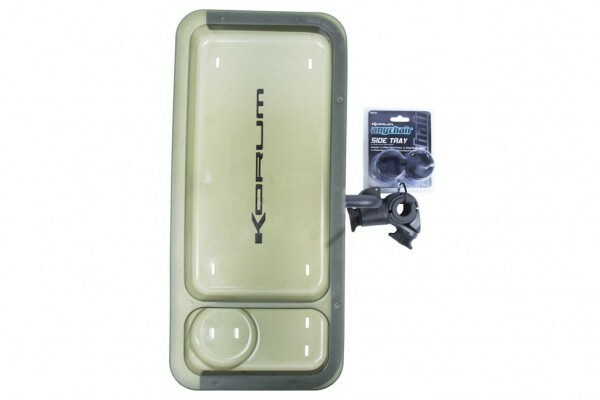 IT’S THE ULTIMATE ACCESSORY FOR THE ORGANISED ANGLER, AS THIS SIDE TRAY WILL TAKE YOUR TACKLE, BAIT AND DRINK.